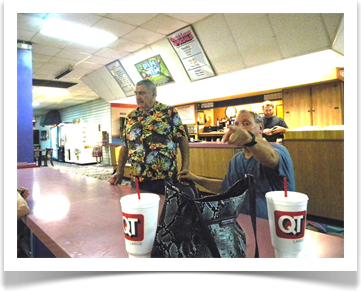 "St. Louis Lodge No. 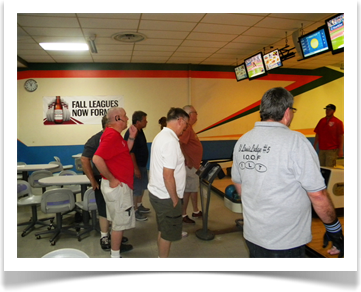 5"
On July 14, 2017, St. Louis Lodge No. 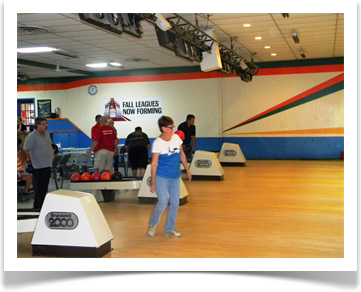 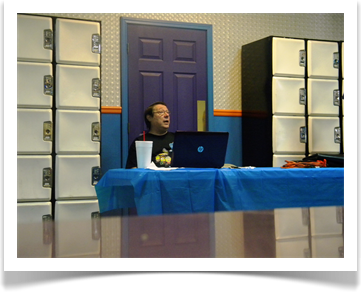 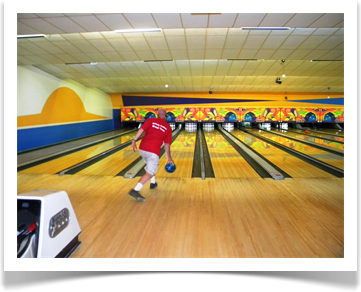 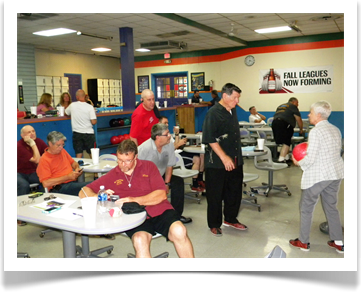 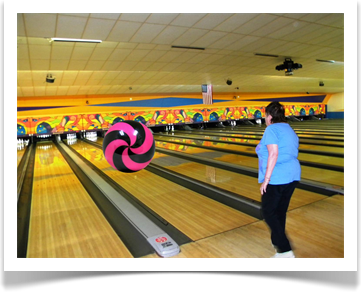 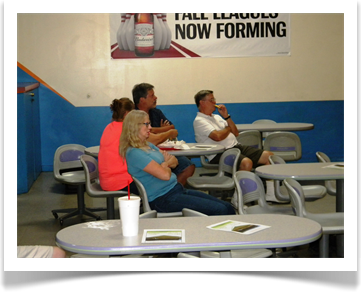 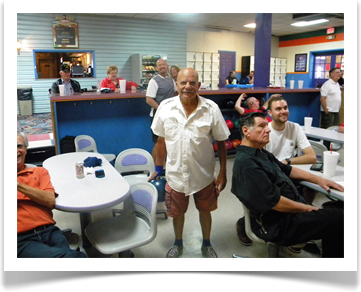 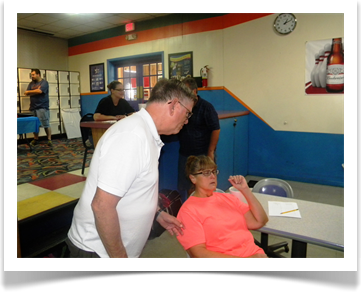 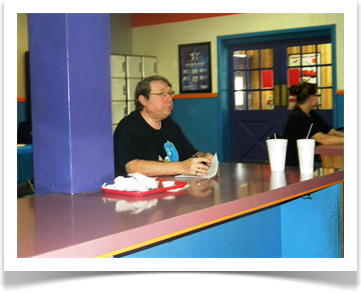 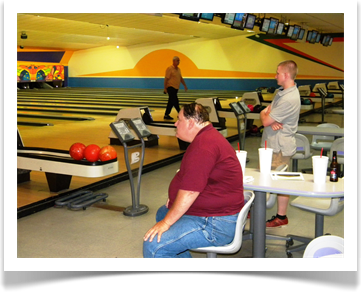 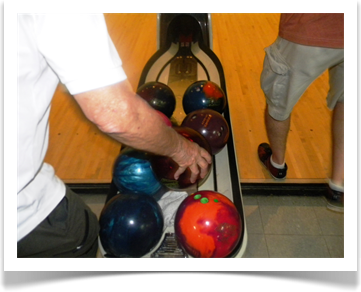 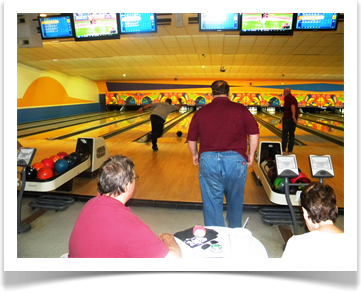 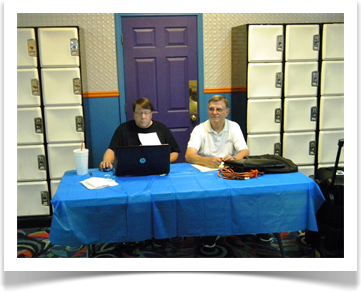 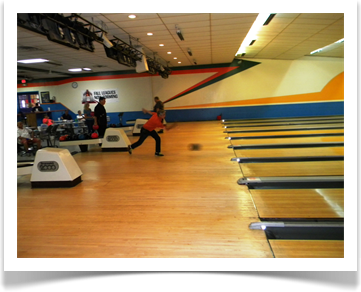 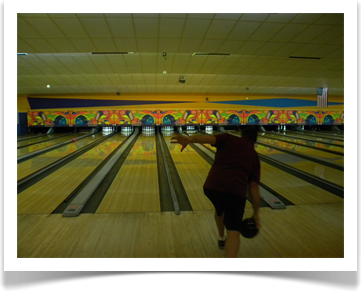 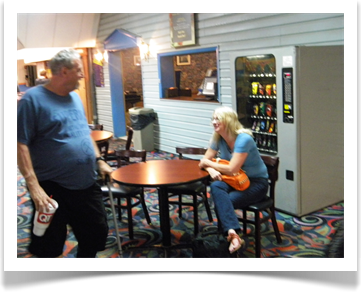 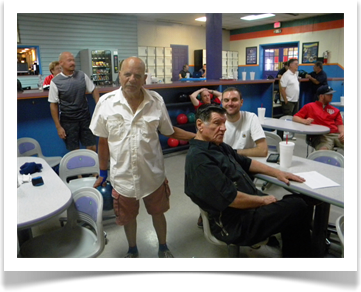 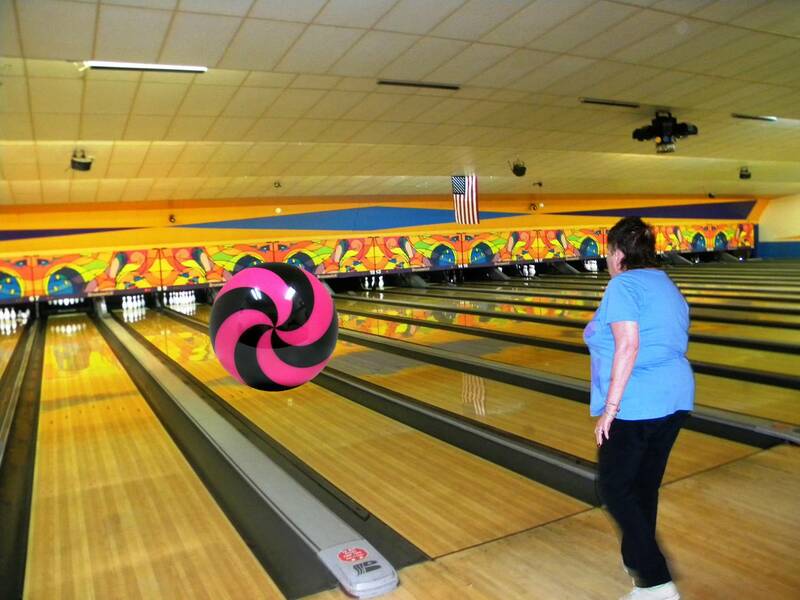 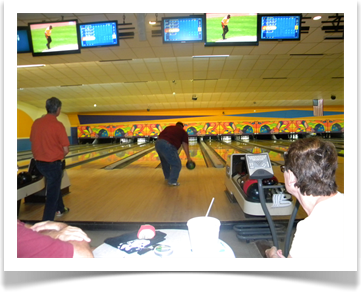 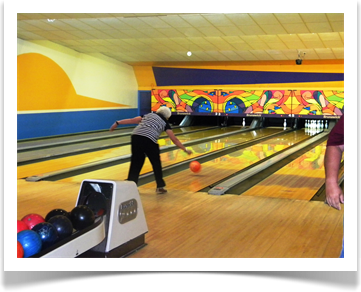 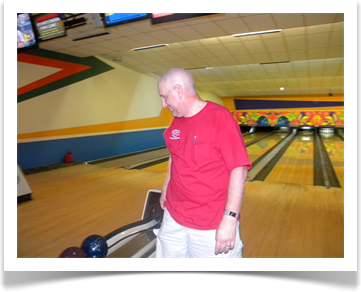 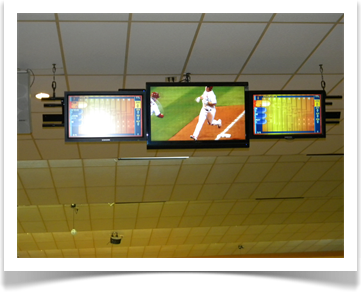 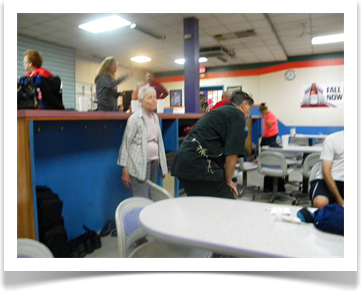 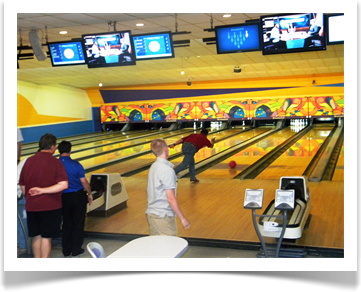 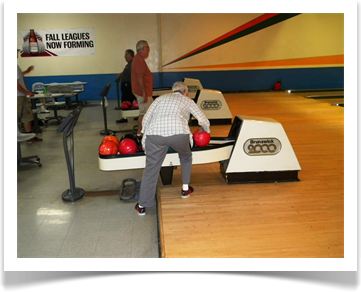 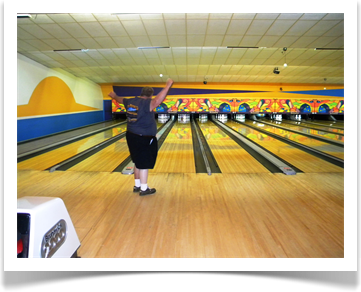 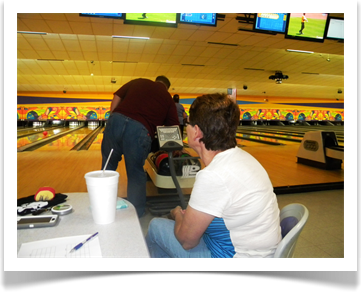 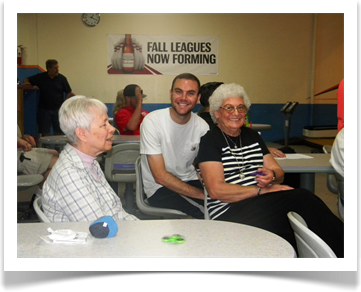 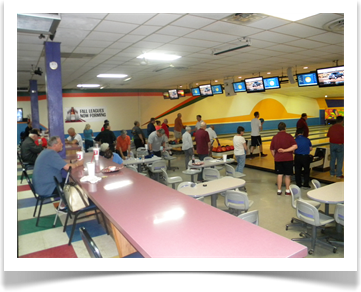 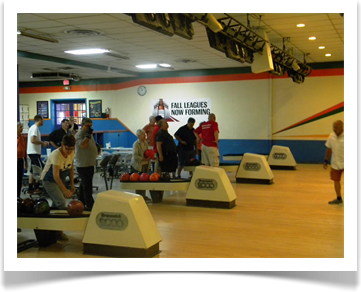 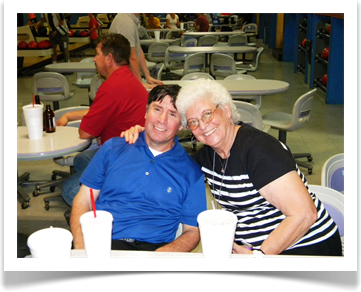 5 hosted another Fun Bowling Tournament for their members and guests. 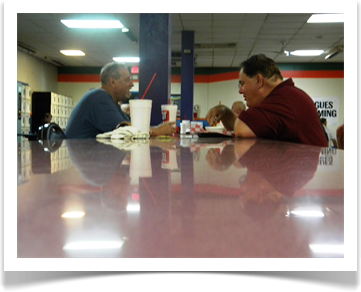 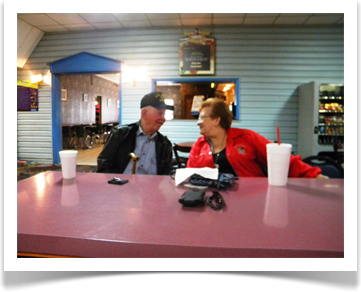 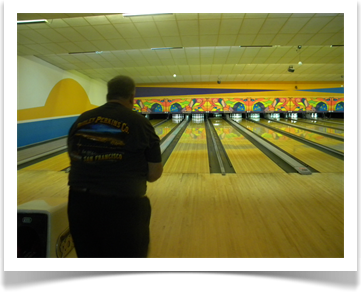 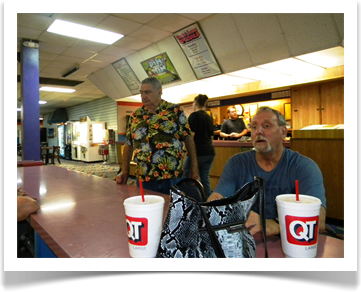 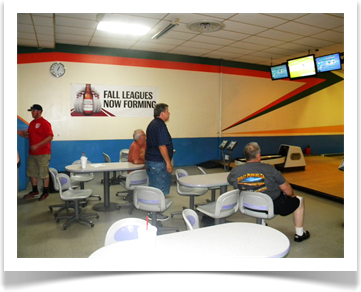 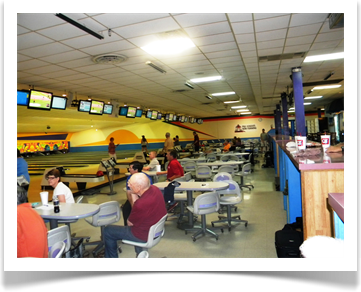 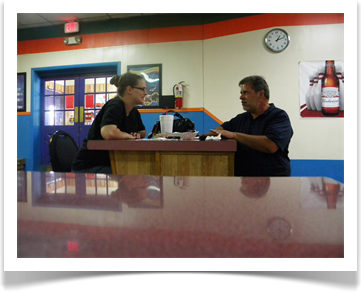 The tournament was held at the Sunset Lanes, Marlborough, Mo. 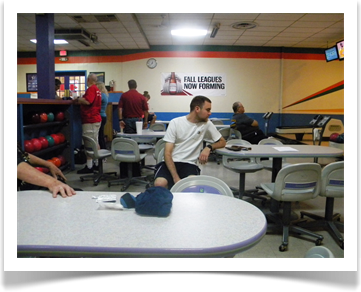 The tournament brought together members and their guests to a place where they could have fun, relax and enjoy one another's companionship. 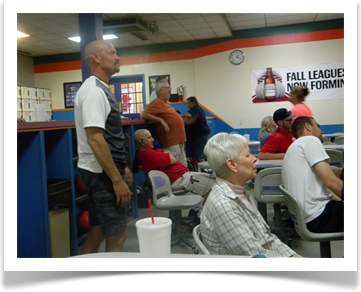 The tournament was well attended and fun was had by all.